Find and book York, PA bus tickets online and compare bus operators, prices, and bus schedules to find the best deal for your bus travel needs. Find bus tickets from York, PA to New York, or visit York, PA Nearby Cities such as Baltimore, Maryland, Clarion, Wilmington, Washington DC, Philadelphia, Newport News, State College, Atlanta, Arlington, Norfolk, Rochester, Cincinnati, York, Bethesda, Durham and many more. 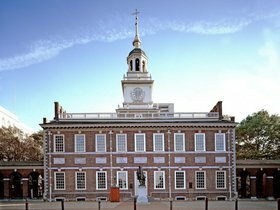 Enjoy a bus trip to the most popular cities and destinations to York, PA.